The villages were selected based on 70 parameters. 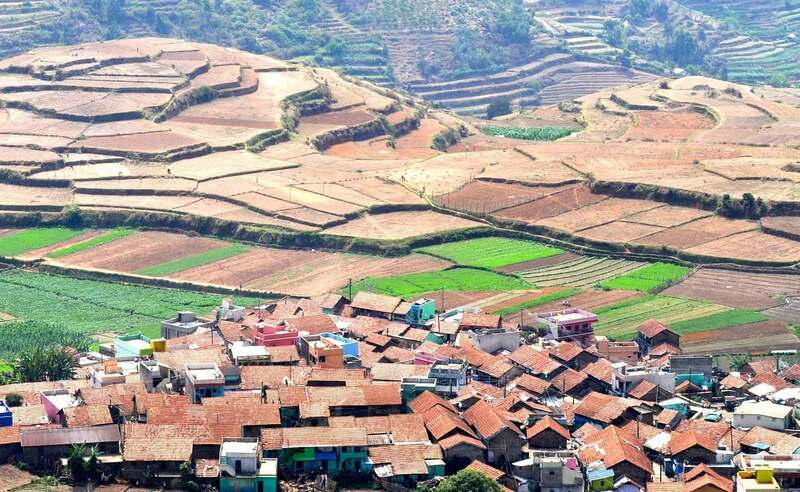 Six Indian Americans have adopted six villages in South-Indian state of Tamil Nadu to turn them into smart villages, reported The Hindu. The initiative is a part of the Smart Village programme of the Ahmedabad-based trade consulting firm Global Network. As many as 62 villages in different parts of India have been adopted by Indian Americans under the program. The villages selected in Tamil Nadu include Chinnalapatti (Dindigul district), Pudukkottai (Ariyalur), Parumbu kottai (Thoothukudi), Perumapalayam (Erode), Karaichuthuputhur (Tirunelveli), and Kandramanickam (Sivaganga). Jagat Shah, the CEO of Global Network conceived the idea when he met Indian community in the US during the Mentor on Road project. They agreed to adopt villages in India and convert them into smart villages in 1000 days. Shah had undertaken a 9,601-mile long road trip as part of the Mentor on Road project for connecting Indian and US entrepreneurs and encouraging them to invest and create jobs. “When I met Indian Americans during the Mentor on Road project in the US, I suggested that if each of them can adopt a village in India and share their technical knowledge, my company will work in those places and turn these into smart villages in 1,000 days. So far, 62 villages in 19 States have been adopted by as many Indian Americans,” Jagat Shah was quoted as saying by The Hindu. During the marathon, which had the theme Great America – New India, Shah traveled to 35 states and 35 cities in 78 days covering 9,601 miles (15,452 km). The marathon started on June 4, 2017, and concluded on September 17, 2017. According to the official website of Mentor on Road, Shah has applied for Guinness Book of World Records for “longest business road journey in a country”. Shah embarked on the first Mentor on Road drive across India in 2015, followed by Sri Lanka and the US in 2017 and his next road trip will be in Africa next year. The villages were selected based on 70 parameters. Most of the villages are the hometowns of those who have adopted the place.